We are well into winter, and that typically means we spend less time soaking up the sun, and in turn, our bodies get less vitamin D. While there’s a well-known link between overall health and even happiness and vitamin D, it may surprise you learn that there’s also a strong correlation between a lack of vitamin D and oral health problems. Our dental office in Holland wants to help our patients not only understand why vitamin D is so important for oral health but also learn other ways (besides sunshine) to get it. 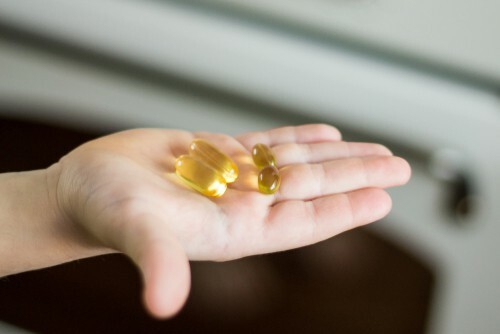 Providing your body with the right amount of vitamin D is important not only for your body but also for your oral health. Make sure your diet is packed with enough vitamin D and calcium to protect your smile. 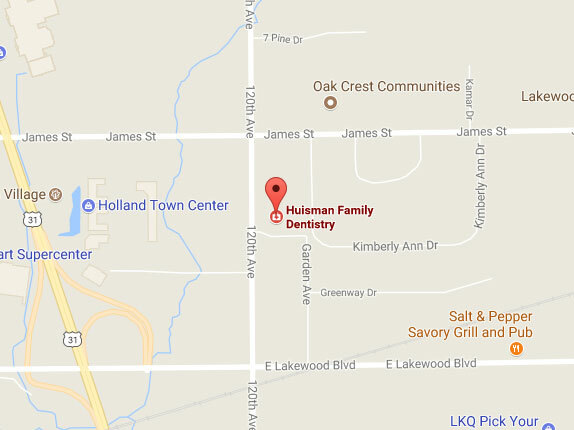 As always, our dental office in Holland is here to help get and keep your smile healthy for life.